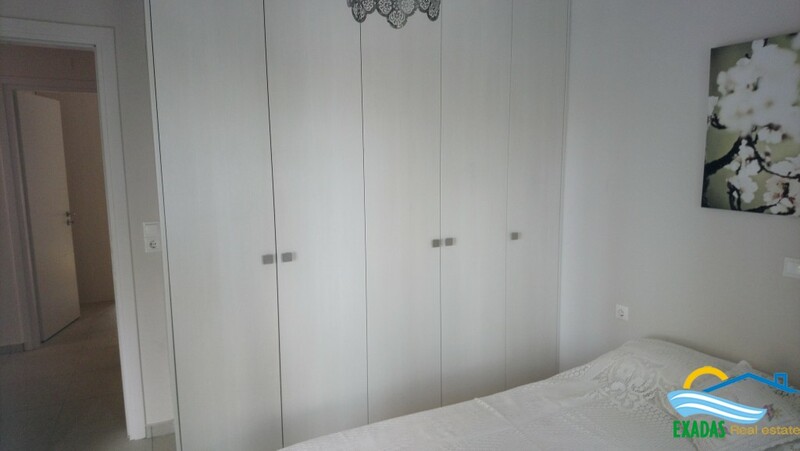 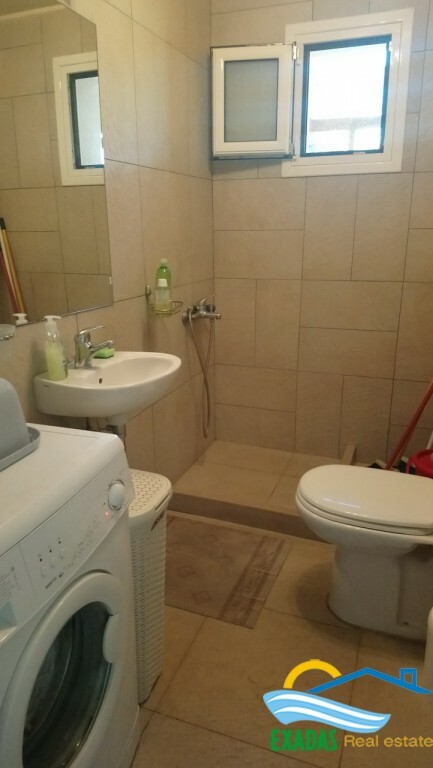 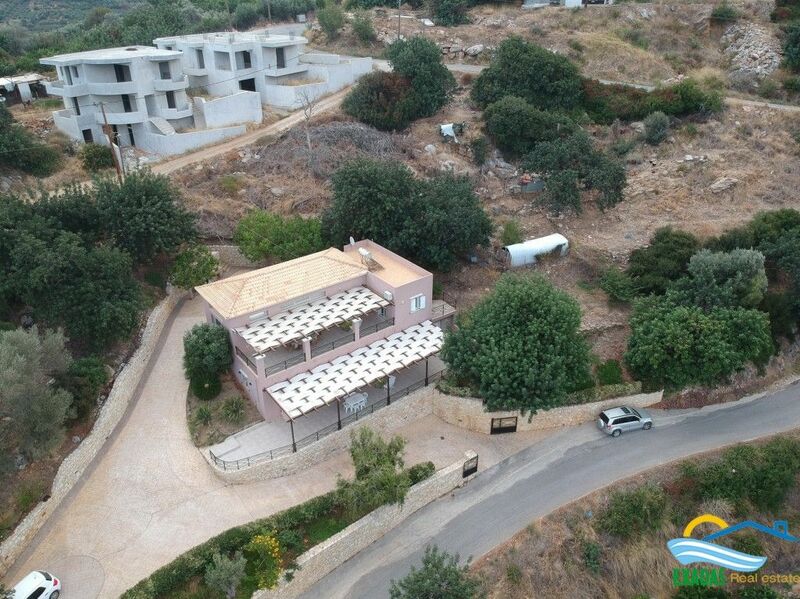 This great property consists of 2 individual houses on the ground and first floor! 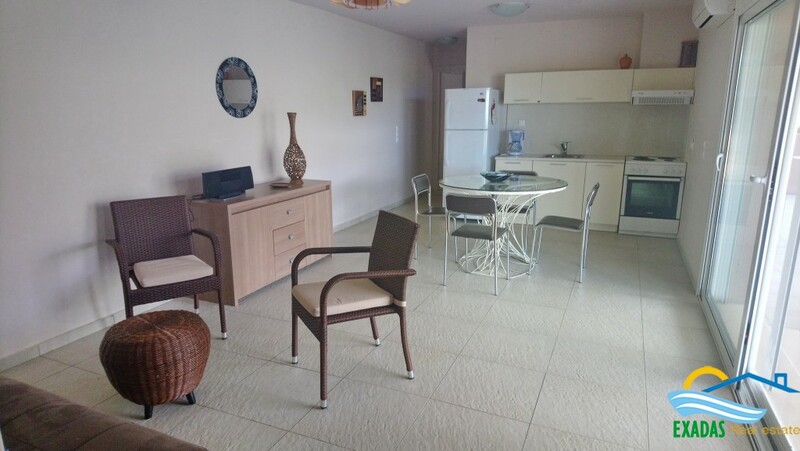 - The house on the first floor includes 3 bedrooms, an open plan kitchen and living room, 2 bathrooms and large balconies and terraces offering nice views! 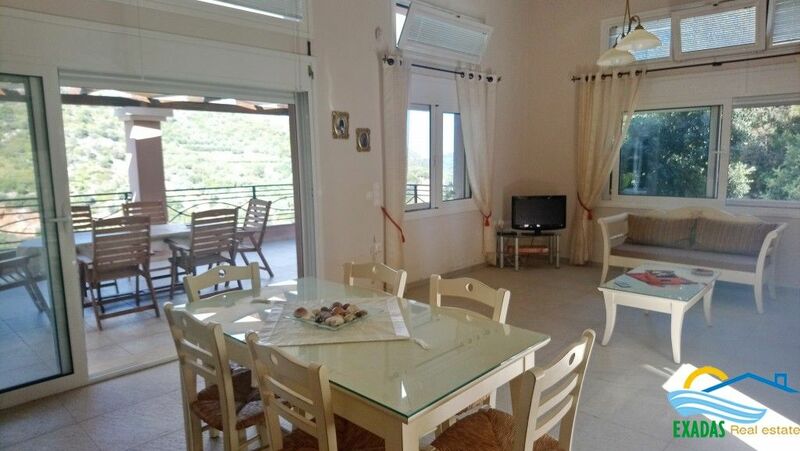 - The house on the ground floor includes 2 bedrooms, an open plan kitchen and living room, 1 bathroom and large balconies and terraces offering also great views! 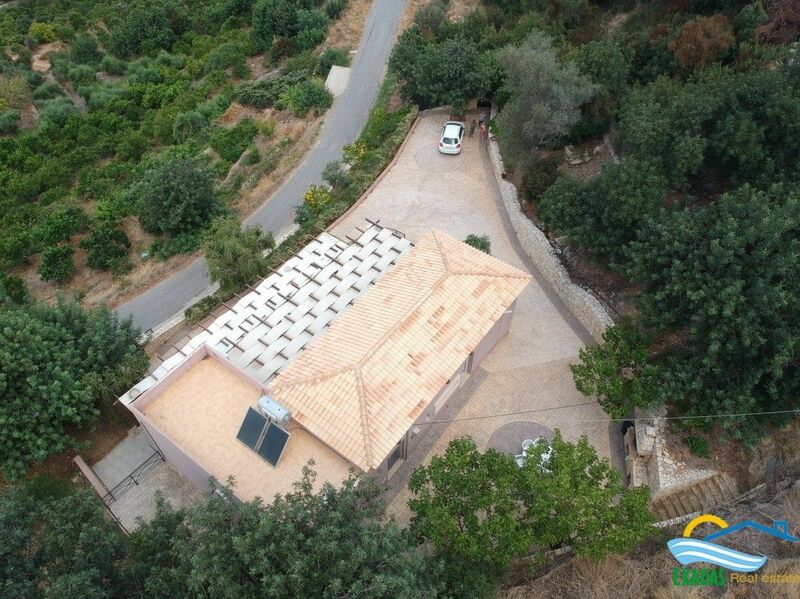 The villa measures 175 sq.m in total and is built on 2152 sq.m plot of land! 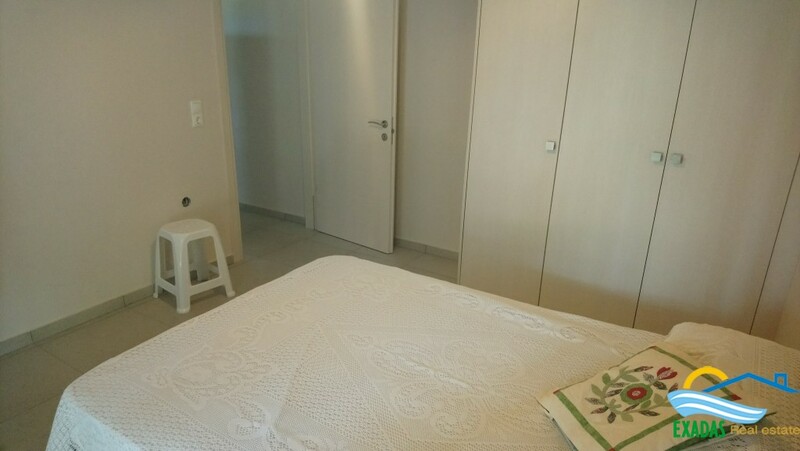 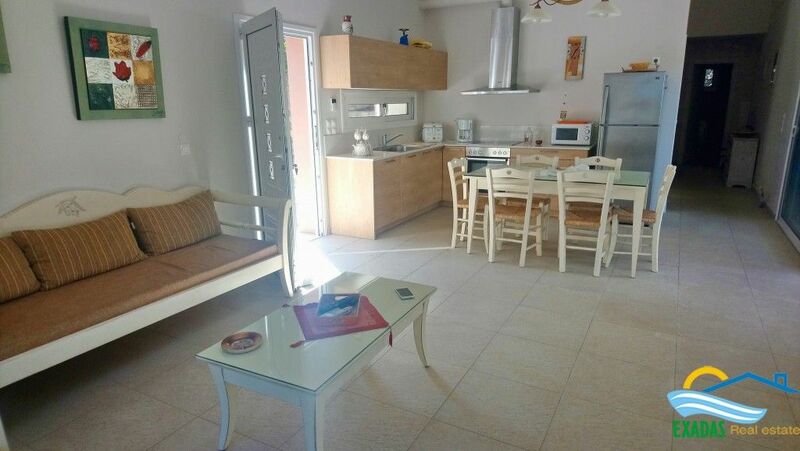 As the property is included inside the village’s building limits is offers plenty potential as it can be built further up to 400 sq.m in total! 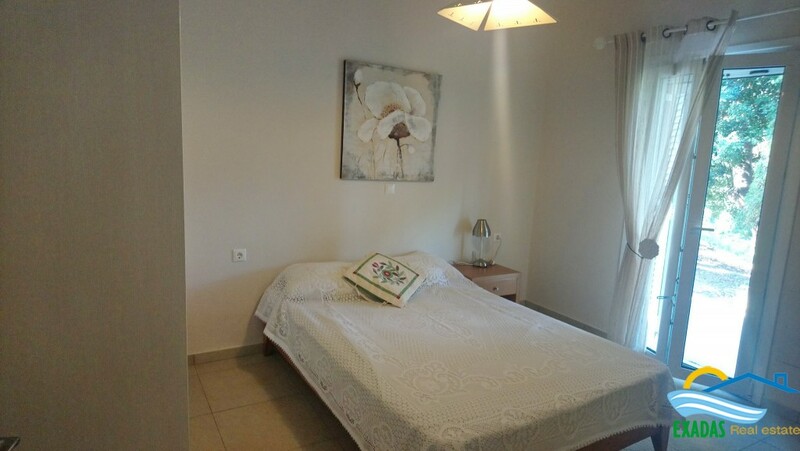 The houses are modern decorated and suitable for either permanent accommodation or as rental business of 2 individual houses!! 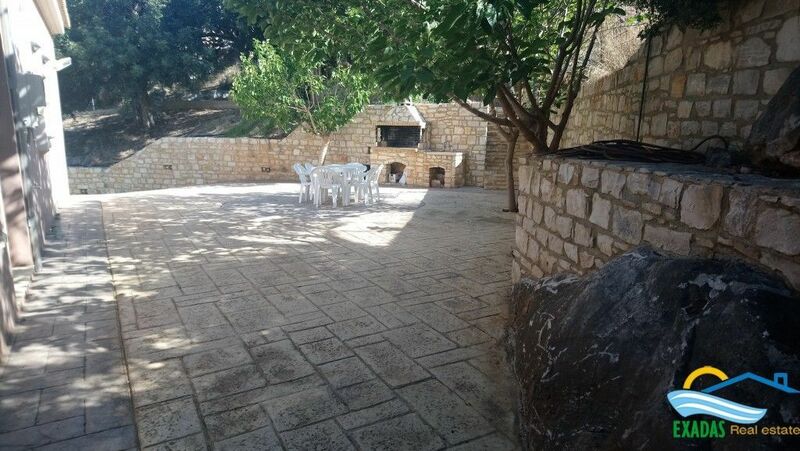 Outside it includes parking space, nice gardens and barbecue area on the back of the house! 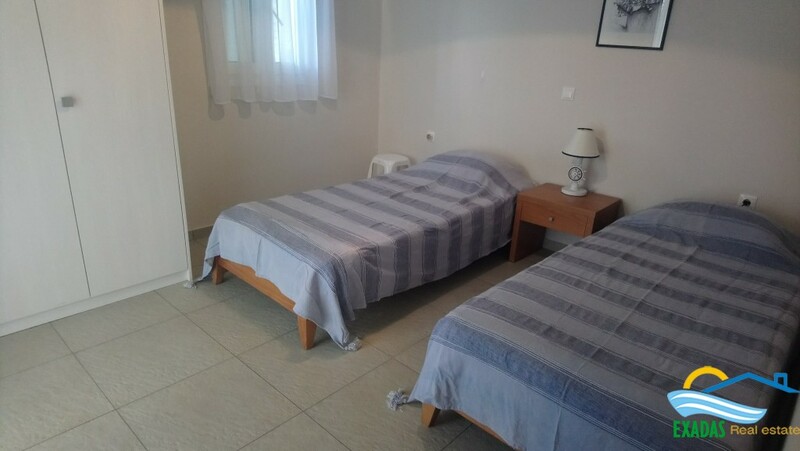 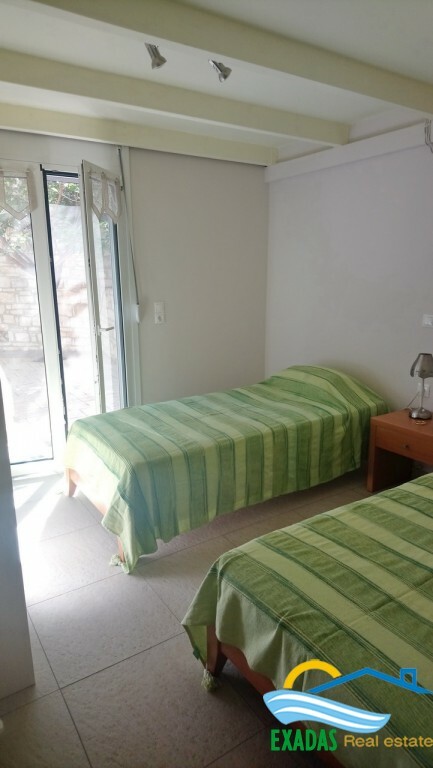 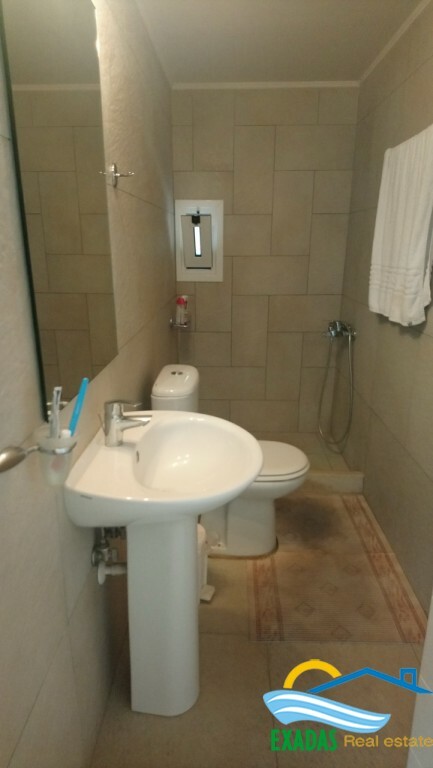 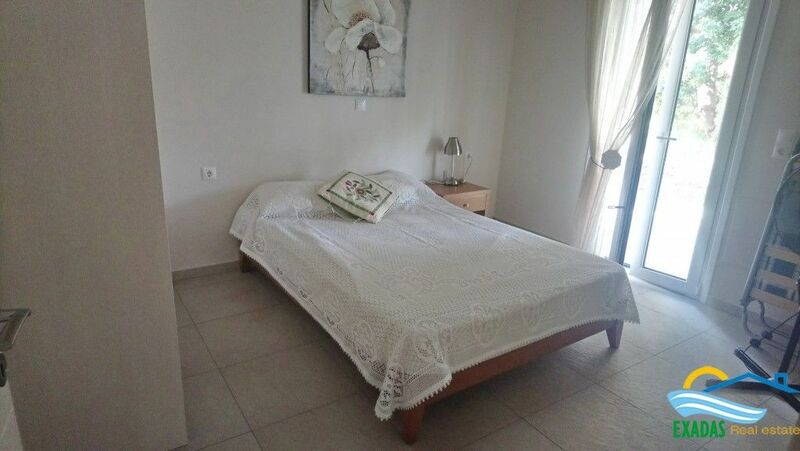 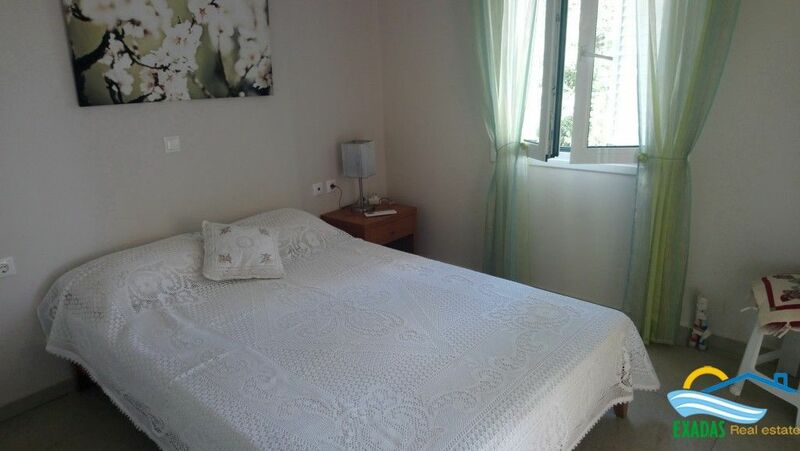 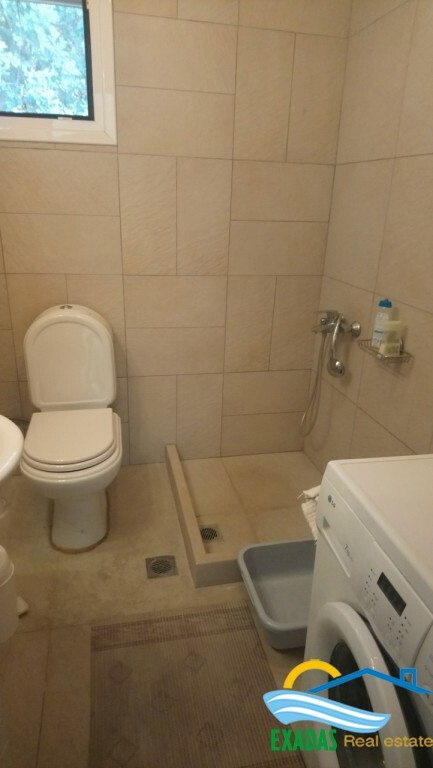 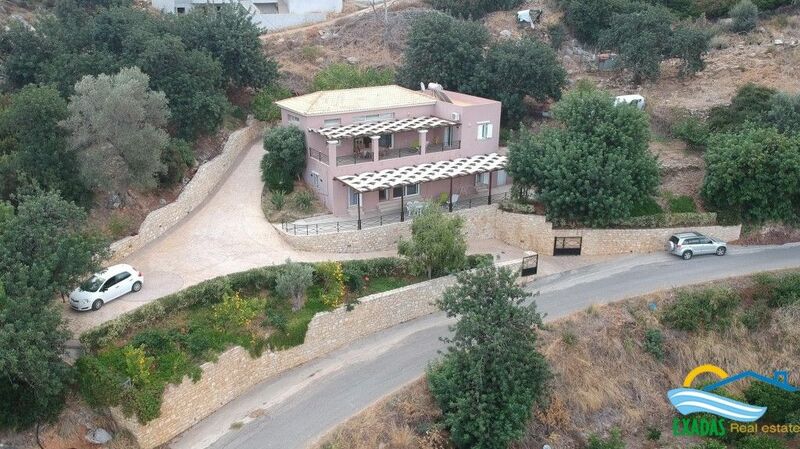 The property is very well located between the cities of Rethymnon and Heraklion at the beautiful village of Sisses! 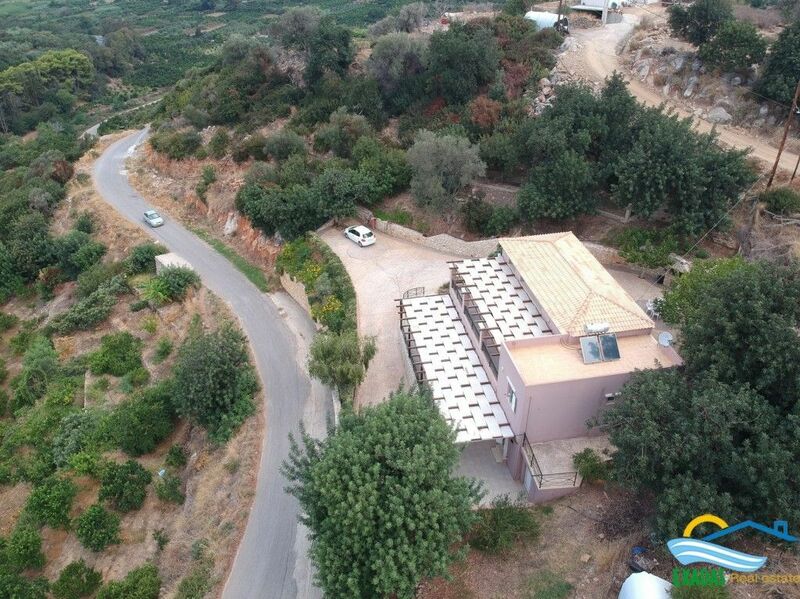 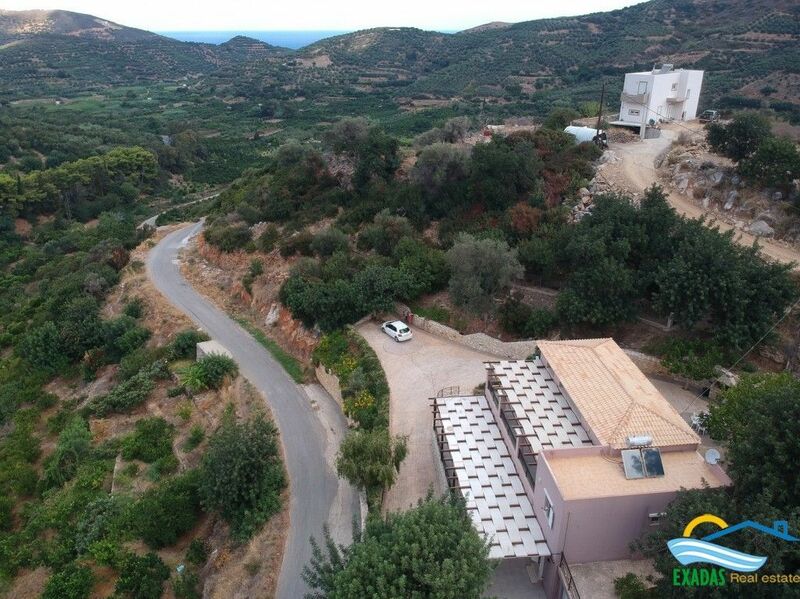 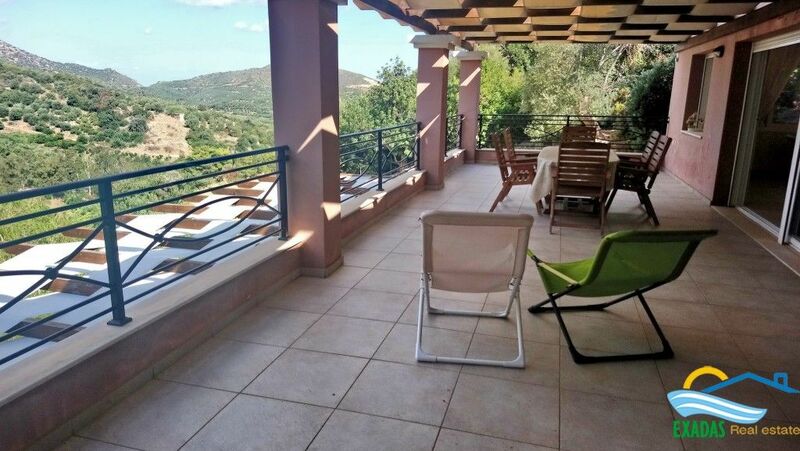 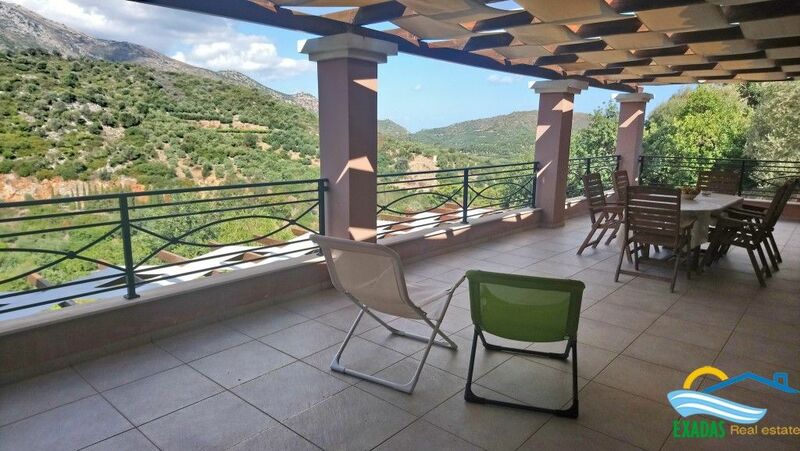 It is also nearby the national road providing an easy access to all destination in Crete. 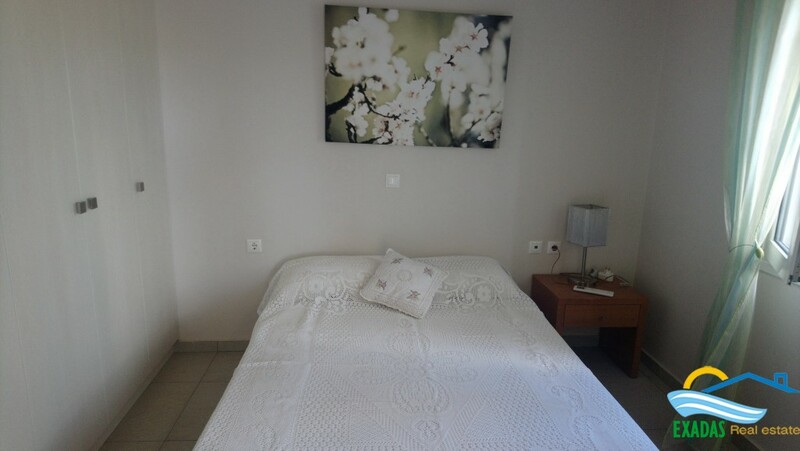 You will find locally most of amenities and facilities like super market, kafenios, small shops, etc, while for more you should visit Perama town within 10 kms away or the big cities of Heraklion and Rethymnon where you will find everything! 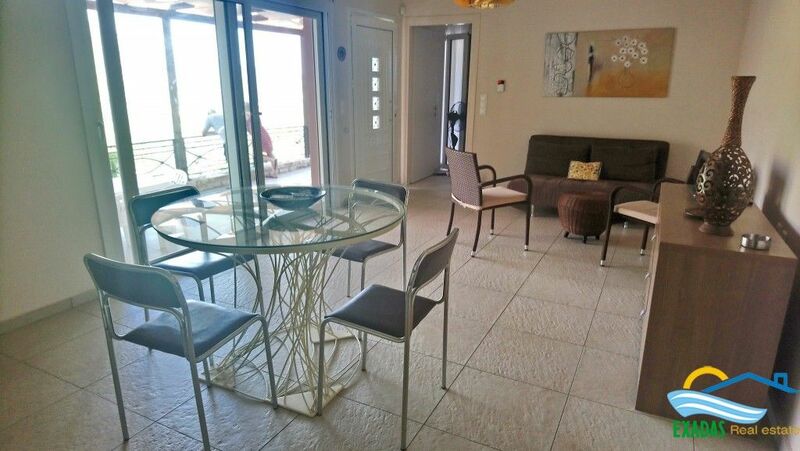 The area offers nice beaches only 1 km away.